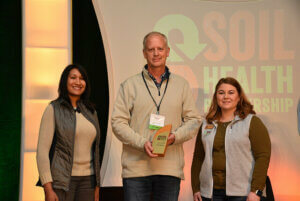 Buffalo Lake farmer Brian Ryberg was honored with a “Seeds of Change” award at the Soil Health Partnership’s 2019 Soil Health Summit in St. Louis last week. 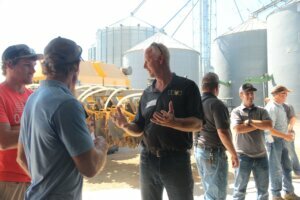 Ryberg received the “Super Sprout” award for his tremendous contributions as a first-year member of the Soil Health Partnership. 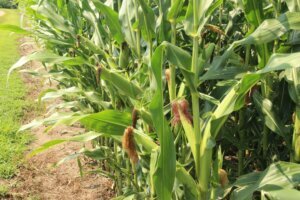 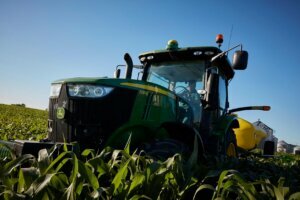 Minnesota corn farmers who have a conservation-minded idea they would like to put the test through the Innovation Grant Program have until Dec. 31 to submit a proposal. 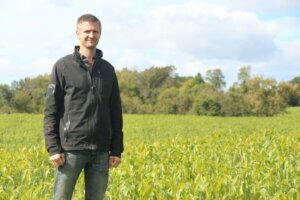 In its fourth year, the program has invested nearly $400,000 in 40 farmer-led research projects bringing novel solutions to prevent nitrogen loss on the farm. 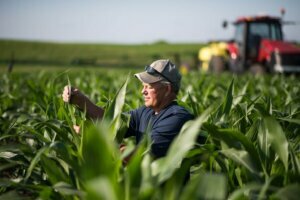 The 2019 Innovation Grant Program is expanding its focus, now accepting proposals focused on innovative solutions to preventing both nitrogen and phosphorous loss to ground and surface water. 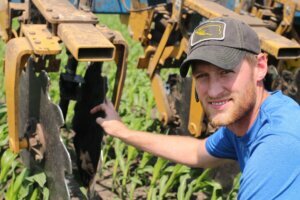 Innovation Grant Program participant Brock Olson has seen cover crops work well with corn and soybeans on his acres in Goodhue County. 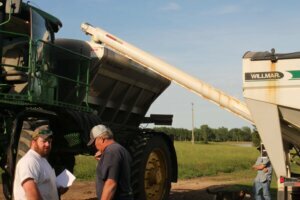 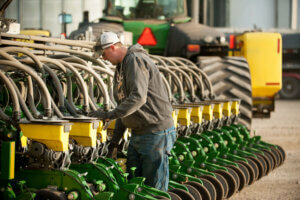 To give cover crops a longer period to flourish before the hard frost comes, Olson is adding winter rye to his rotation.